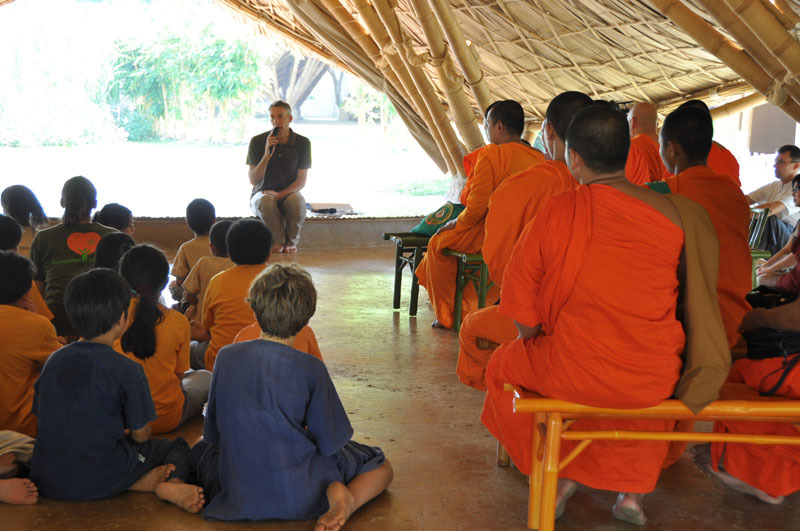 We received an inspiring message today from one of the student monks who visited our school in Chiang Mai two weeks ago. According to Steve Epstein, their cultural studies teacher at Wat Suan Dok, a young Cambodian student, who had seemed a little unmotivated during the last term, seems suddenly inspired. He has decided he wants to be a teacher. Why? Because of his visit to Panyaden School! 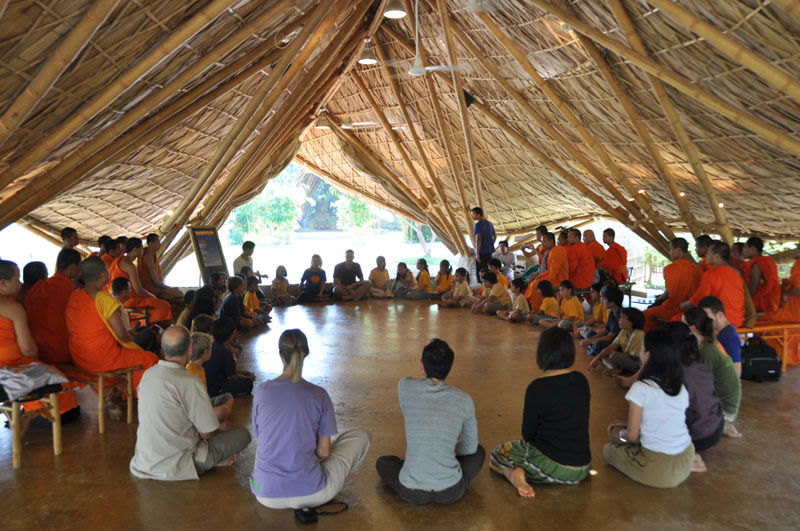 This entry was posted in Featured Posts, Others and tagged chiang mai, Panyaden, Wat Suan Dok.